m.ewaldBUILDING are experts in all facets of building. We bring an exceptional level of general building knowledge to every project we work on, no matter the size. 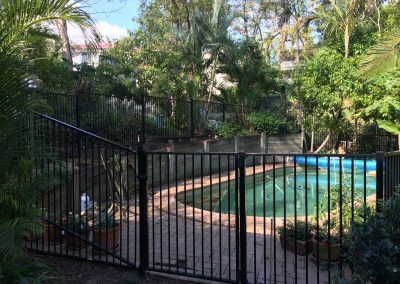 For the past 2 decades, our local builders have been providing the Brisbane, Ipswich, and Gold Coast areas with high-quality work completed on budget and on time. At m.ewaldBUILDING we believe that our difference lies in our dedication to quality. We combine quality technique with quality materials. When required m.ewaldBUILDING can also call on a network of trusted tradesmen such as plumber, electricians, painters, and plasterers that we know to mirror our sentiments towards customer satisfaction and quality. We also work closely with a highly recommended building drafting company which can assist with all building plans, should your project require this. 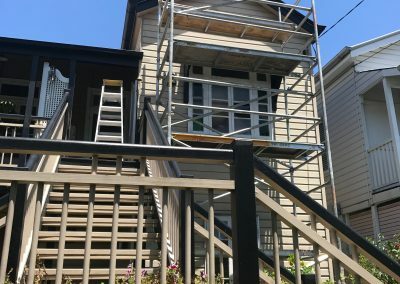 Whether it is a straightforward repair job or something a little trickier, you can rest assured that m.ewaldBUILDING have the knowledge and skills to get the job done right the first time. m.ewaldBUILDING are also National Disability Insurance Scheme (NDIS) Approved Builders. We’ve got a little more information on what this means for you here. However, if the above work doesn’t quite cover the scope of the job you have in mind then make sure you contact us today for a no-obligation discussion about how m.ewaldBUILDING can help you.